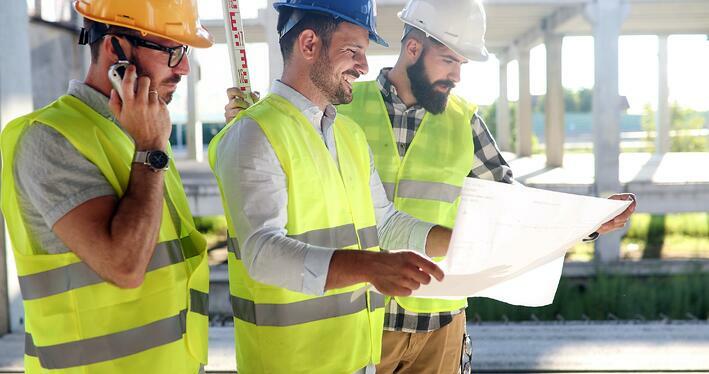 According to The Construction Industry Institute, there are over a hundred construction risks that businesses should consider when managing a project. That’s a lot by any industry standard. 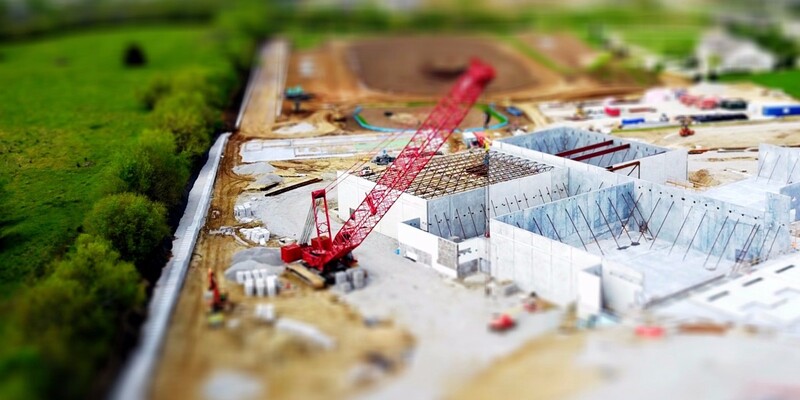 Therefore, the question of whether you can reduce the risk of your construction projects becomes a primary consideration point for many companies. When it comes to managing these challenges, technology has proven to be a reliable, go-to solution. 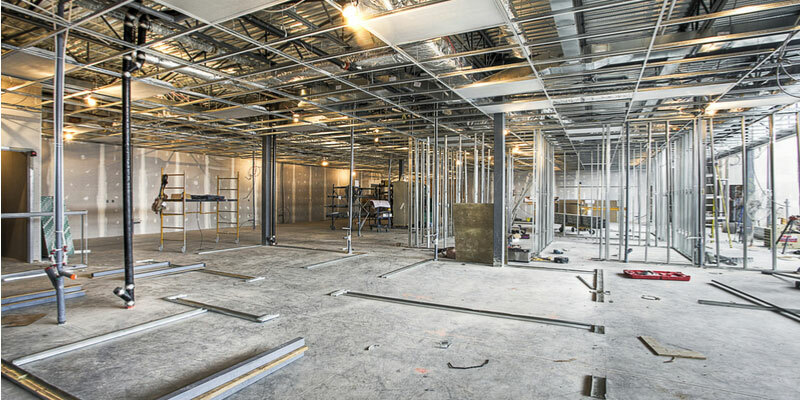 It’s not unusual for construction projects to go over budget. Even so, finance and budget issues are primarily the result of bad planning and inefficient coordination. It’s easier managed if it’s a smaller scale project. However, imagine the same scenario for major projects where budgets can easily go over by millions. Regardless of the scale and breadth of your project, if you’re unable to manage the company’s finances properly, it could affect the business’ future liquidity, and cause delays in employee or supplier payments. The idea that “time is money” rings ever so true in the construction industry. Poor scheduling and an inability to accurately monitor employees and equipment can have a major impact on productivity and budget. Miscommunication can cause errors in equipment availability, which can bring production to a halt. Mistakes in reporting could delay your project by weeks or even months due to rework. Managing the different design elements of a construction project is one of the biggest risks companies face. Often, the integrity of design is compromised when companies focus too much on speed. Errors and miscommunication can also be a significant factor that causes rework as you move towards completion, especially if you’re working with a remote or geographically dispersed team. Understanding these risks means it’s easier for you to identify which challenges you are most susceptible to. Once you do, you’ll realize that these risks are actually quite predictable. This underscores one very important fact: that you can use technology to easily manage and control these potential risks before they become actual problems. To help manage employee time, keep track of schedules, and ensure the whole team adheres to their timetables, a CMS can quantify workforce productivity. This enables project managers to measure and generate reports in order to make better decisions regarding future projects. The safety of construction sites is one of the most important risks related to the industry. By making job sites safer, you can ensure the well-being of employees and maintain the efficiency of a project. Therefore, it’s important to ensure that safety procedures are shared and efficiently cascaded to everyone in the team. CMS can help minimize miscommunications while keeping everyone in the loop. Miscommunication can affect billing, contracts, site safety, productivity, and collaboration in construction. A CMS can centralize access to important documents; provide a streamlined way to communicate and collaborate; and empower better coordination between team members wherever they are located. Ultimately, it can help minimize construction risks by allowing everyone to align at the speed of need. The bottom line: managing construction risks is possible when using the right tools. If you think your business could benefit from a CMS, get in touch with us today to see how we can help.